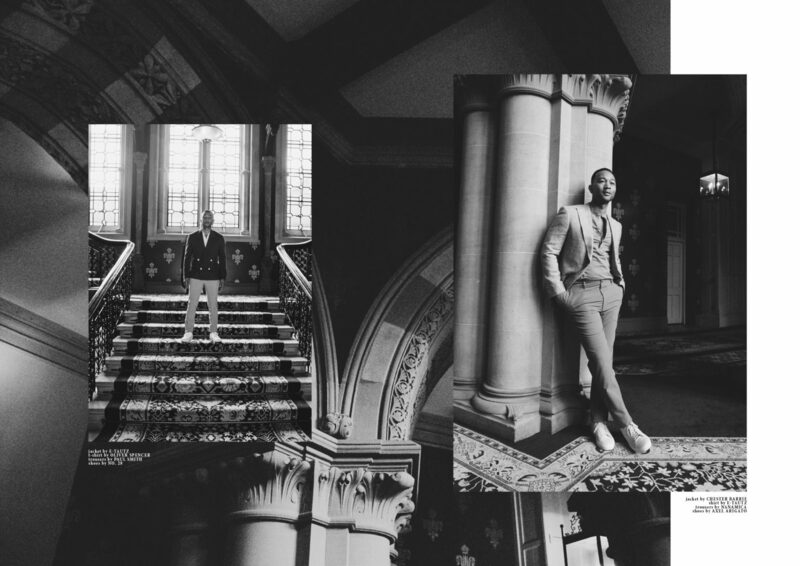 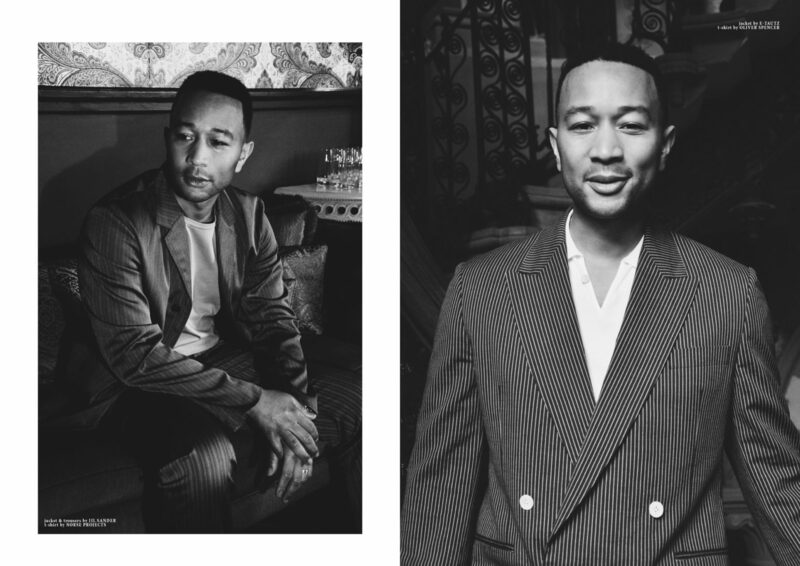 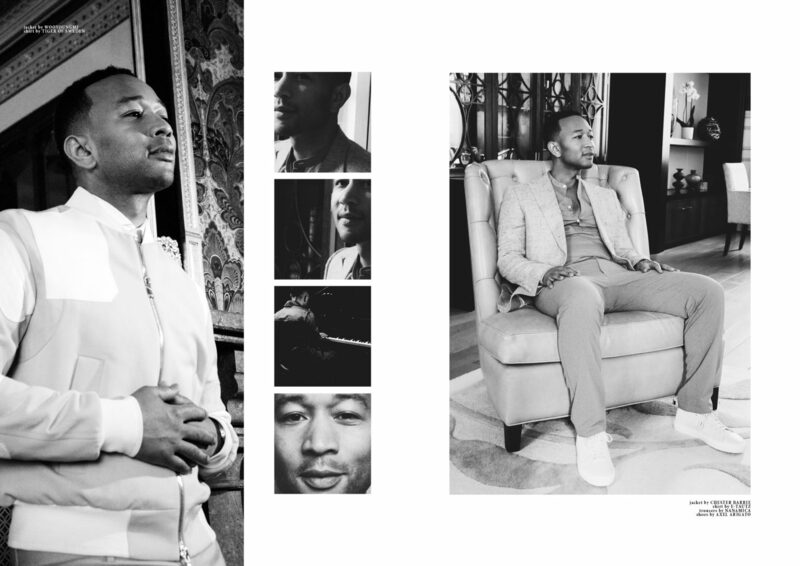 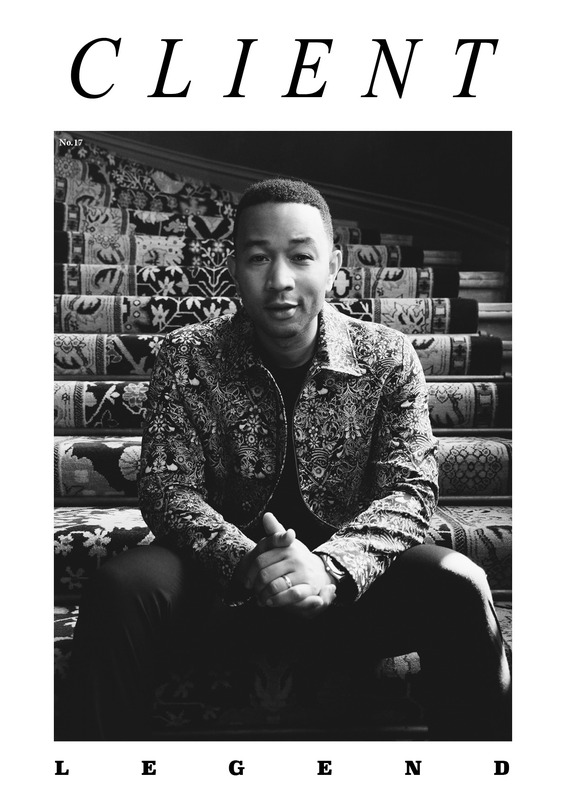 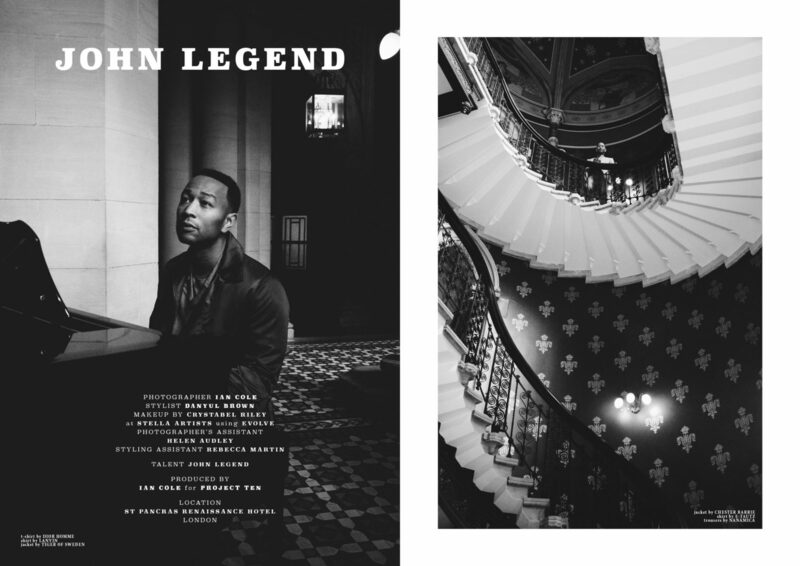 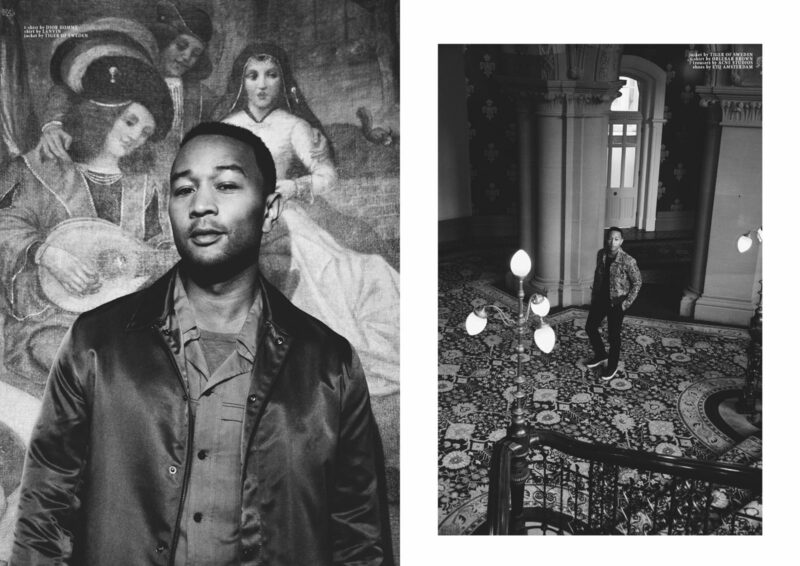 The incredible John Legend features on the front cover of the Summer issue of Client Magazine (No.17), who I photographed at the St Pancras Renaissance Hotel in London. 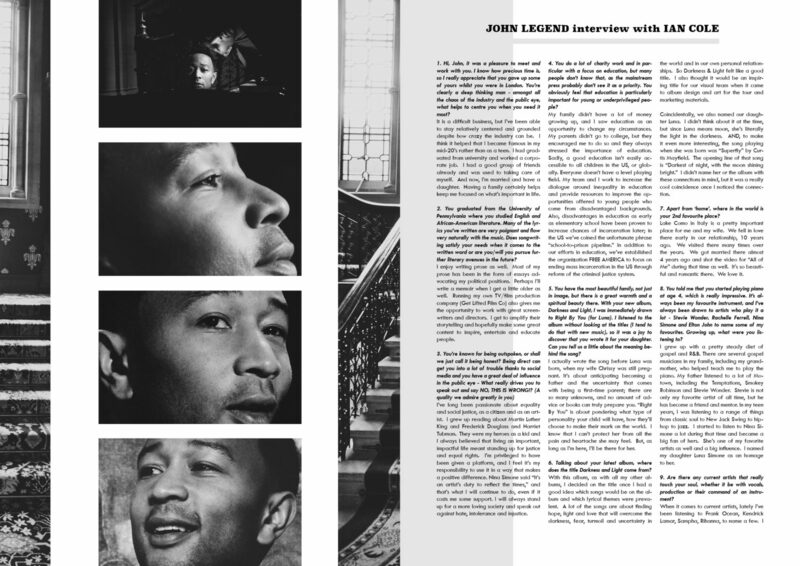 The issue also features an interview I did with Legend. 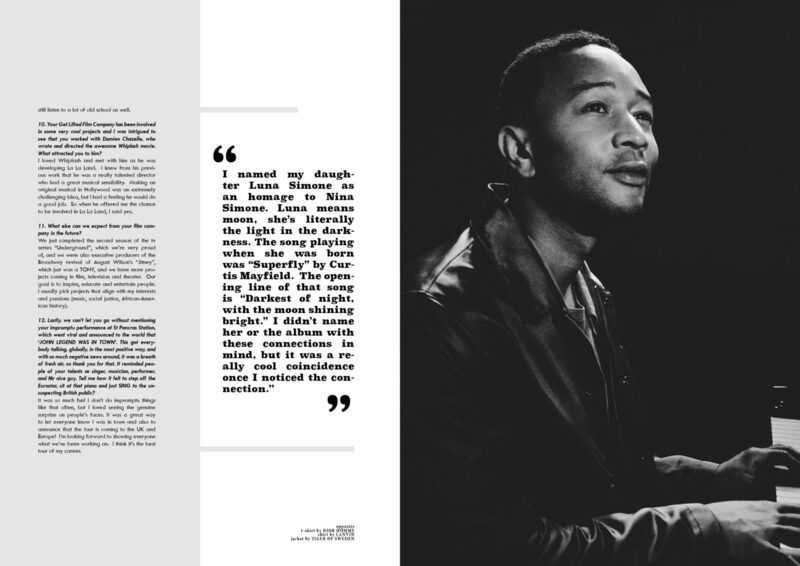 Links to purchase in softback, hardback or digital are below. 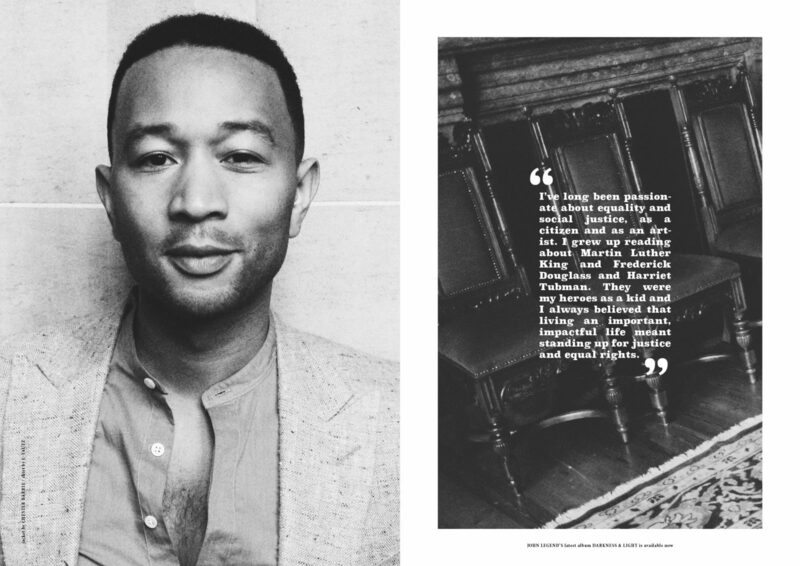 Read the full interview on my Diary.